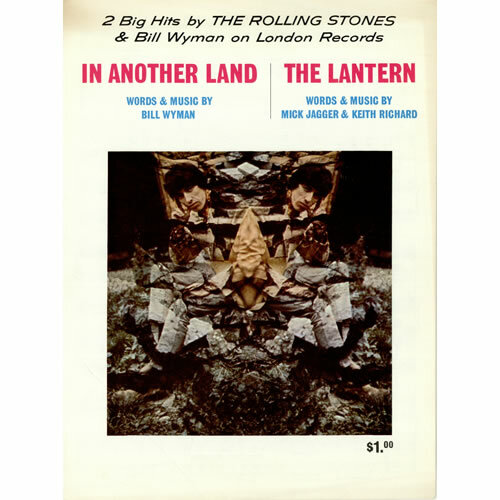 The Rolling Stones Song of the Day is The Lantern. Written by Mick Jagger and Keith Richards it is song two on side 2 of Their Satanic Majesties Request. Side 2 opened with the best song on the album and the brightest She’s A Rainbow- then they go black with the gloomy and dark The Lantern. This is another overlooked song in The Rolling Stones catalog of great songs. Maybe putting this dark song after one of The Rolling Stones brightest shining hits was the wrong place on the album to place it? Wow. The beginning kinda reminds me of “Hells Bells”.